force energy that flows from an unlimited source, not from the practitioner. Reiki is increasingly being used as part of integrative medicine in hospitals, clinics, and private practice. For more information regarding the use of Reiki to treat psychological disorders, please consult The Journal of Alternative and Complementary Medicine. Reiki is not affiliated with any specific religion. Both Reiki and spiritually focus on self-care. One way to think of Reiki is as a spiritual practice that complements any particular faith to promote physical and emotional well-being. At Kelley Counseling & Wellness, private Reiki therapy sessions are provided by Missy Stancil, a trained Reiki Master. 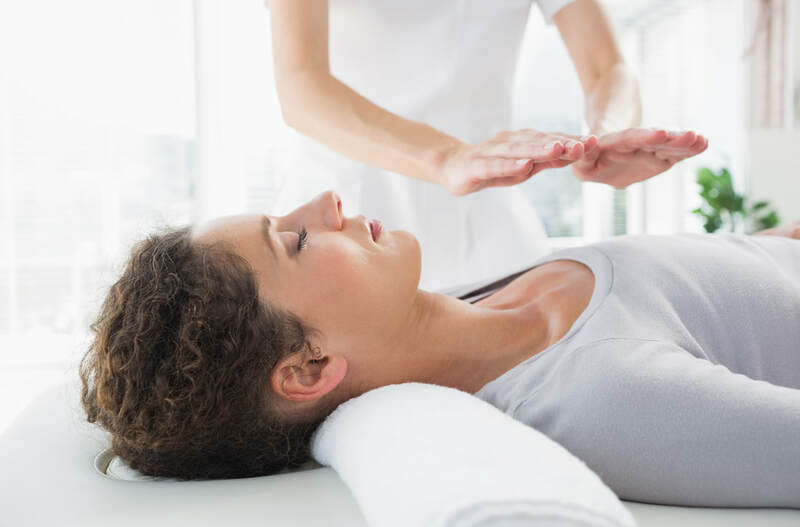 Reiki therapy can be used as a sole method of treatment or it can be integrated into your treatment, at any time upon your request. Reiki should not be used to replace conventional care or to postpone seeing a health care provider about a health problem (NCCIH).